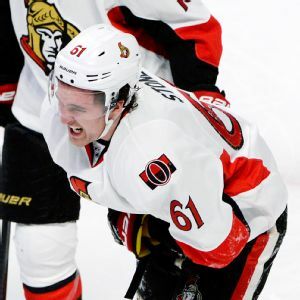 Zack Smith of the Ottawa Senators and Nikita Kucherov of the Tampa Bay Lightning have been fined $5,000 each Saturday for rough play during separate games. 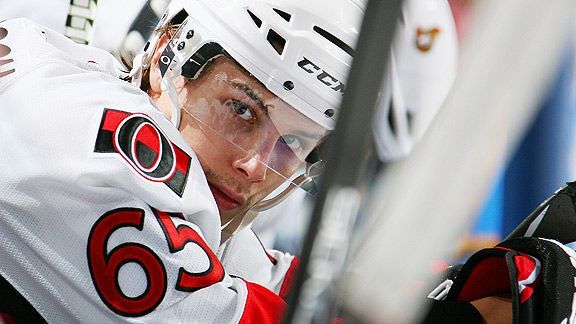 Zack Smith has agreed to a four-year extension with the Ottawa Senators. The team announced the deal was worth an average of $3.25 million per season. A second citation for diving/embellishment has earned Ottawa Senators forward Zack Smith a $2,000 fine. 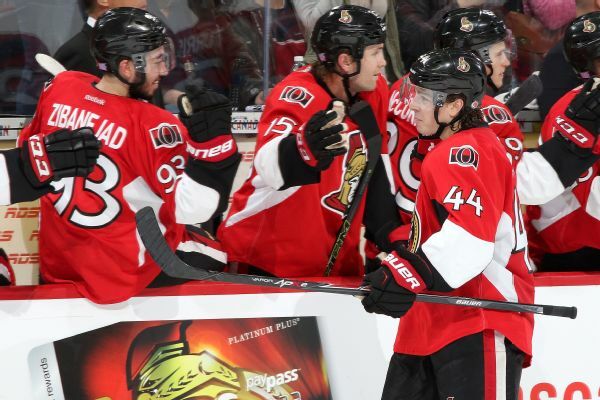 Senators need to improve their middle period play, if they hope to keep the Canadiens from sweeping tonight. 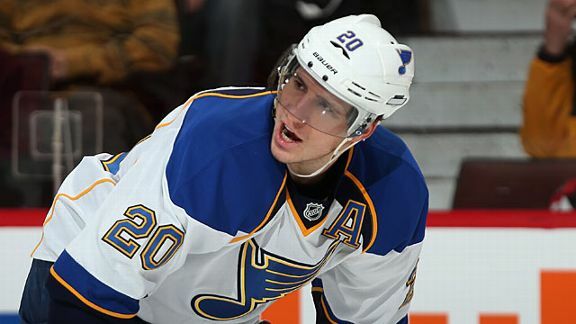 The St. Louis Blues placed star forward Alex Steen on the injured list Saturday because of a concussion and are cautiously optimistic. Just three games on the NHL slate on Wednesday night, but they included a somewhat thrilling matchup between the Flyers and Penguins, with the visitors from Philly earning a narrow 2-1 win. Corey Pronman redrafted the 2008 NHL draft. 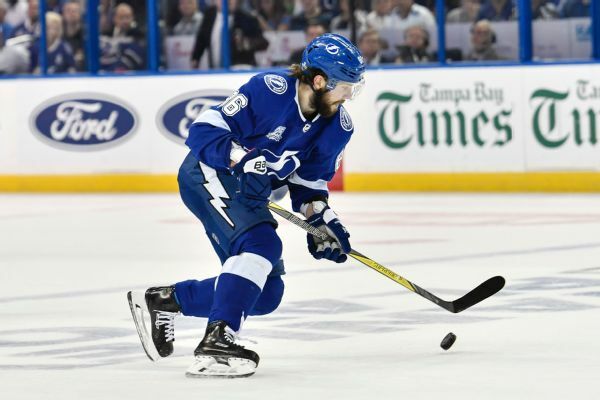 He believes the Tampa Bay Lightning would again select center Steven Stamkos with the No. 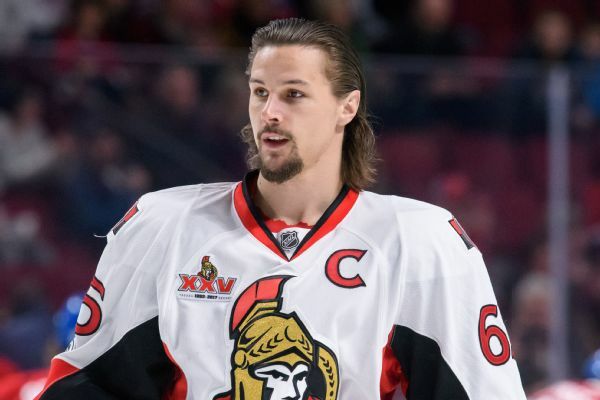 1 overall selection, but star D-man Erik Karlsson now clearly belongs among the top three. 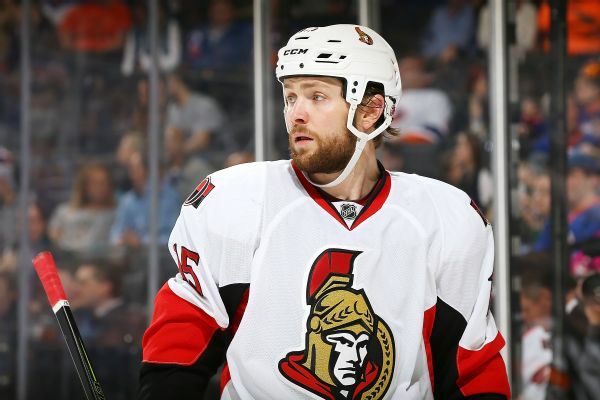 The Ottawa Senators have signed center Zack Smith to a four-year extension worth $7.55 million.